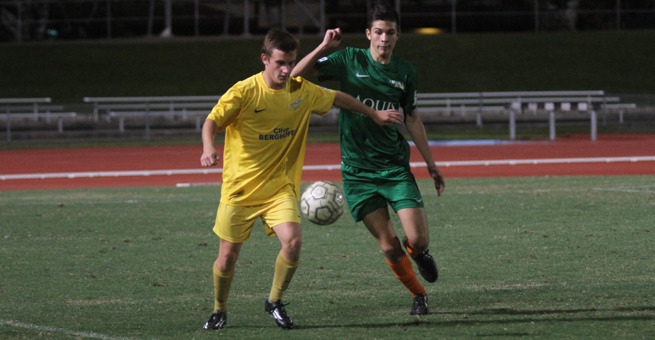 South West Queensland Thunder avoided the ignominy of finishing the season without a league point after their final match against Redlands United was officially cancelled this week. The result of the outstanding fixture has been declared a nil-all draw, handing Thunder their first competition point of the NPL Queensland campaign. The decision also takes into account the fixtures between the clubs’ Under 18’s and Youth Men’s teams, which have also been declared nil-all draws. The three fixtures were postponed earlier in the season due to wet weather and ultimately, with a suitable date unable to be found and both teams out of finals contention in the senior men’s division, it was the determined the matches will not be rescheduled. Thunder won their first ever match in NPL Queensland senior men’s competition against CQFC Energy in Rockhampton in March. However, Energy were stripped of their NPL license only weeks later, meaning Thunder’s three points were lost as all fixtures against Energy were subsequently redesignated as byes. 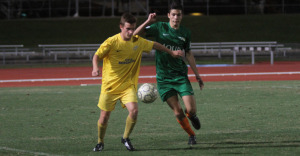 Despite the lack of wins this season Thunder players have still turned heads within NPL Queensland, with young midfielder Ryan Ensor recently earning a trial with Hyundai A-League club Newcastle Jets.